Gov. Peter Shumlin announced four judicial appointments on Monday. Among the new judges are a pair of prosecutors who handle two of the state's busiest criminal dockets. Chief Deputy Chittenden County State's Attorney Mary Morrissey and Windsor County State's Attorney Michael Kainen were appointed to the bench, along with veteran Burlington attorneys John Pacht and Michael Harris. 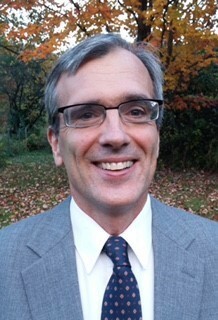 Later in the day, Shumlin appointed David Cahill, executive director of Department of State’s Attorneys and Sheriffs, to replace Kainen as Windsor County's top prosecutor. Morrissey was the No. 2 to Chittenden County State's Attorney T.J. Donovan, who is running for attorney general. The Jericho resident fills a vacancy left by retired judge Michael Kupersmith. Pacht, a Hinesburg resident, is a founding partner in the firm Hoff Curtis P.C. and has practiced criminal, family and civil law. He is filling a new judicial position designed to address a caseload spike in family and opiate-related matters. Harris, a civil litigator who lives in Williston, is a founding partner in the firm Collins, McMahon & Harris. He is filling a vacancy left by retired judge Amy Davenport. 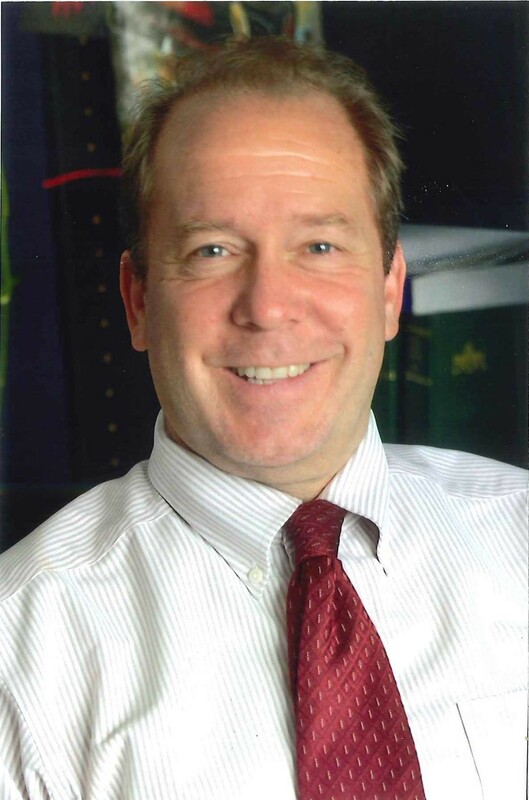 Kainen is a former state representative and defense attorney from Hartford. He is filling a vacancy left by retired judge John Wesley. 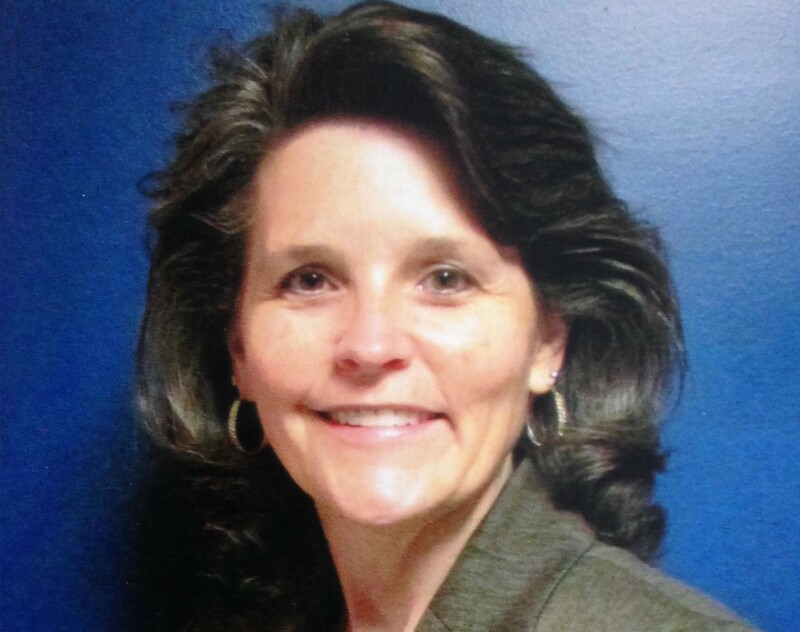 Cahill, a Norwich resident who formerly worked as a deputy state's attorney in Windsor County, will serve the remaining three years of Kainen's term. Cahill has been managing the investigation into whether Attorney General Bill Sorrell violated campaign finance laws.